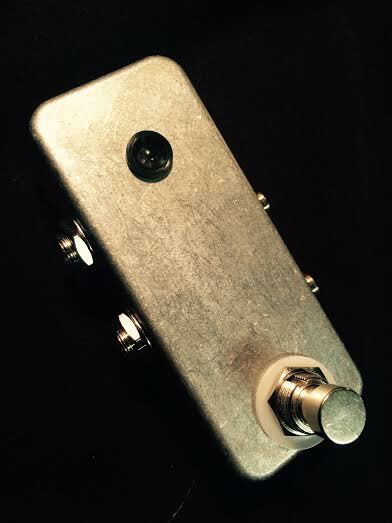 Same as the standard "Clean/Dirty Effects Switcher w/CombinABle loops" but without the tuner out. 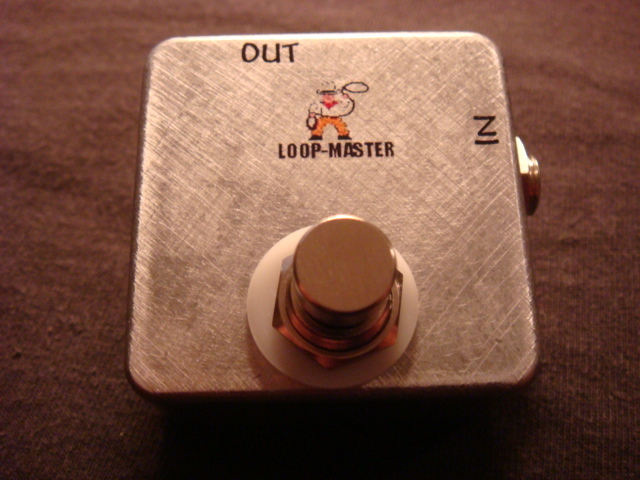 EXAMPLES: Put a Chorus, and Compressor in one loop then, put an Overdrive, Flanger, and Phaser in the other loop. Turn them ALL on and listen as you switch from a clean, compressed, chorused guitar to an overdriven, phased, flanged guitar signal with the click of one switch into one amp!! And if you want to nuke everyone, just select the "loop 1+2" switch and watch everyone melt as you are now using the effects in both loops! And if you have an effect that you use for both clean and dirty, (like a Delay or Wah) just run it before or after the Clean/Dirty Switcher and it'll be on no matter which loop you have activated. Click the "Master Bypass" at anytime and go straight into your amp at any time also. This gives you the ABility to bypass all effects at once. INGREDIENTS: true bypass operattion, Heavy-Duty Aluminum enclosure, heavy duty switches, Switchcraft jacks, DC Jack for powering leds, and Extra Heavy-Duty 22 Gauge Silver Plated Military Spec. wiring througout the unit. All points soldered with audio grade silver solder for the ultimate in signal flow.